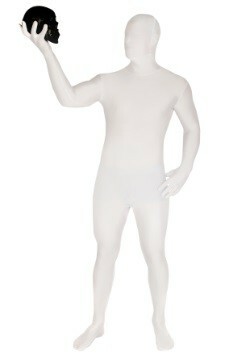 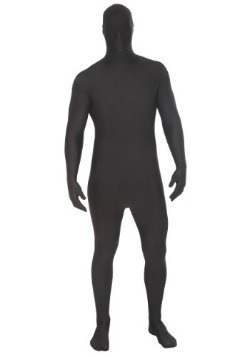 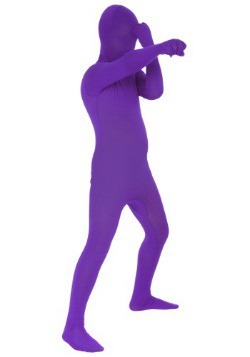 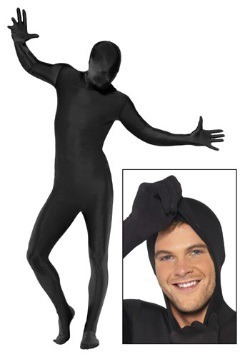 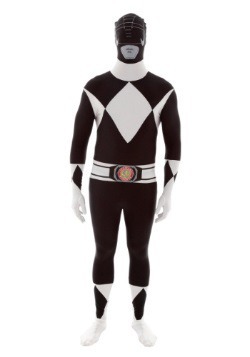 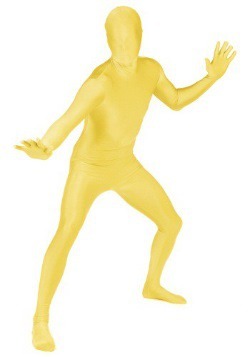 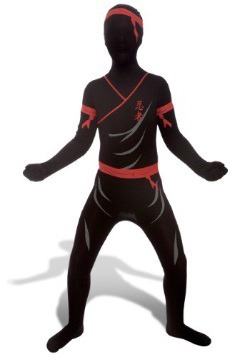 When a regular costume just won't do, then we just gotta get you into a zentai suit! 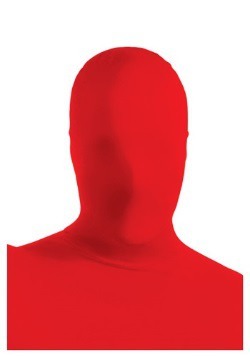 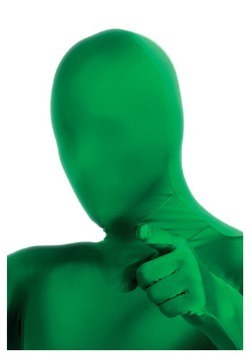 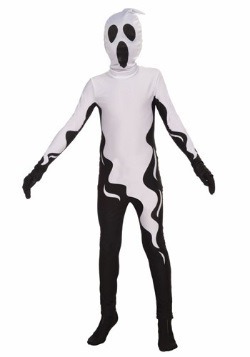 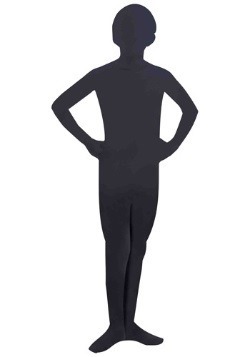 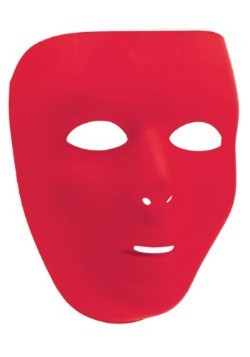 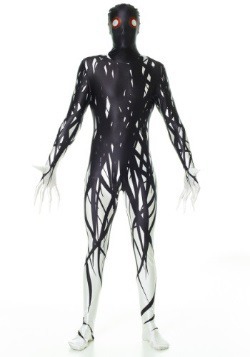 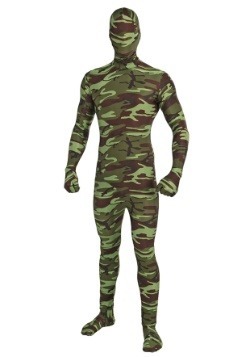 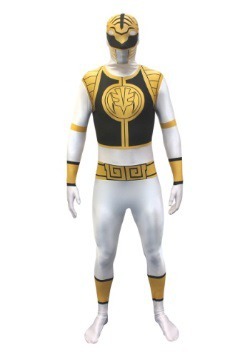 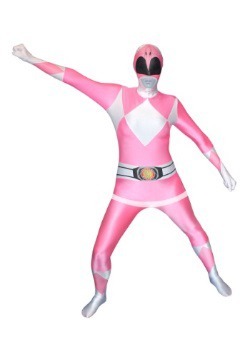 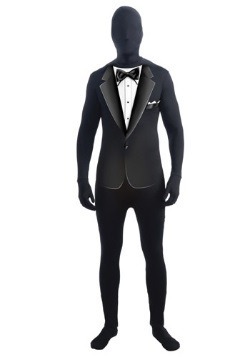 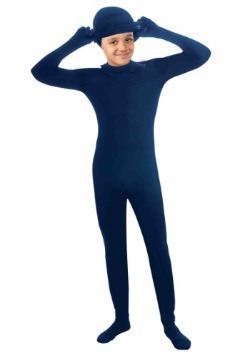 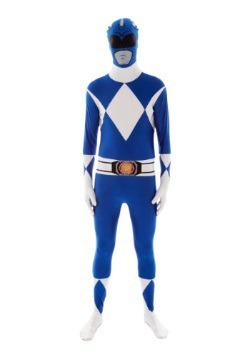 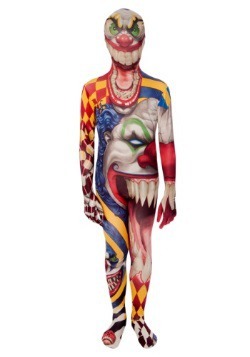 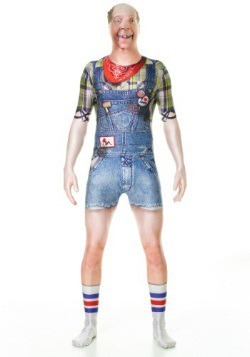 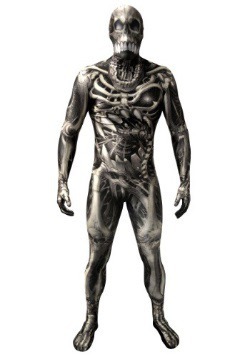 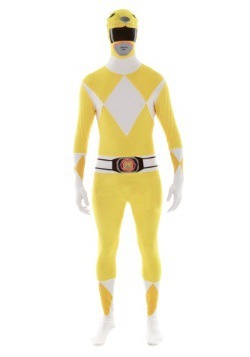 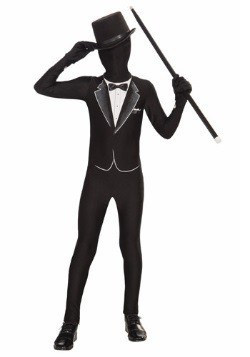 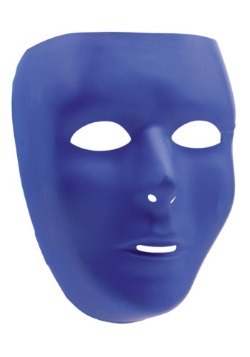 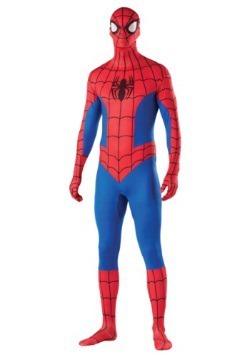 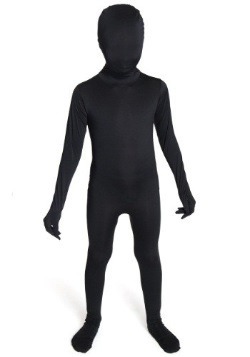 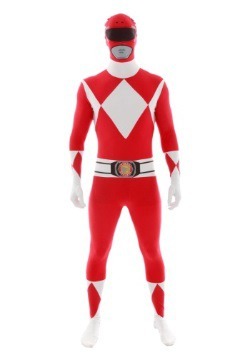 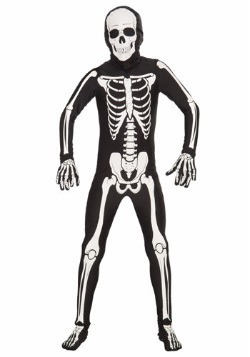 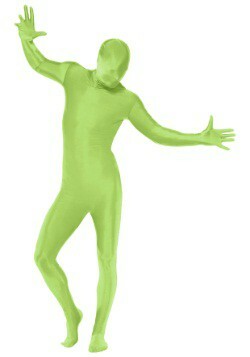 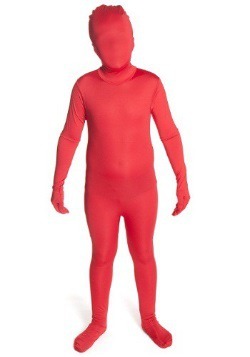 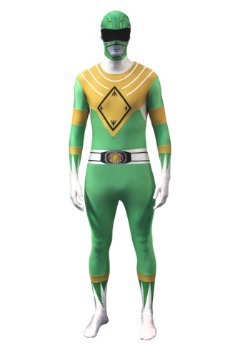 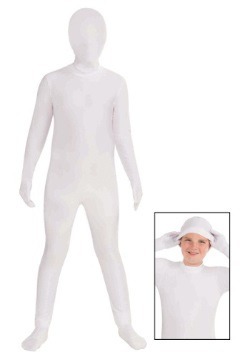 We have popular zentai suit styles from popular manufactuerers Morphsuits and Rubies. 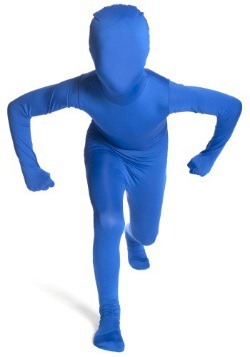 With plenty of solid-color and character creations, we even have licensed zentai suits that will allow you to slip into costume as a superhero! 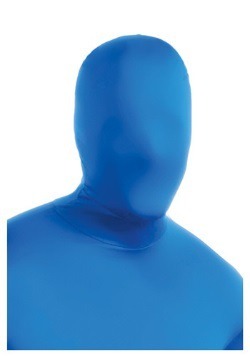 Where can you wear a zentai suit? 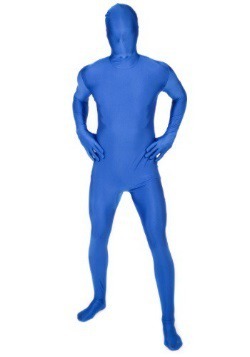 The better question is where can't you wear one! 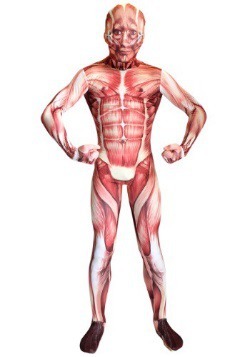 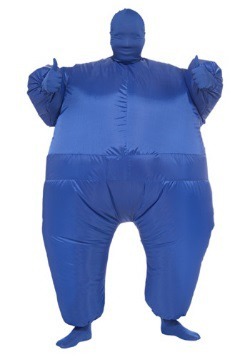 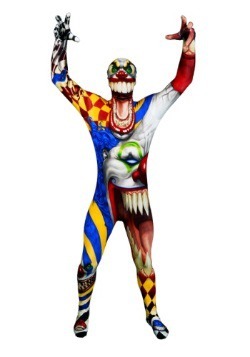 These unique, skin-tight bodysuits are a popular costume idea not only for Halloween but also for sports events, parades and much more! 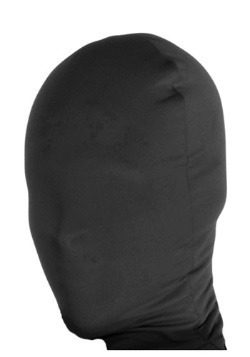 They cover your body from head to toe and come in many colors and designs. 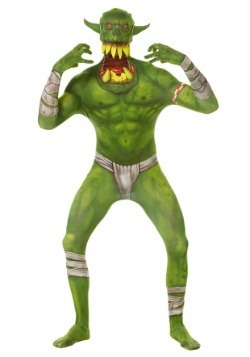 Add wigs, boas, belts and other accessories to create your own unique costume! 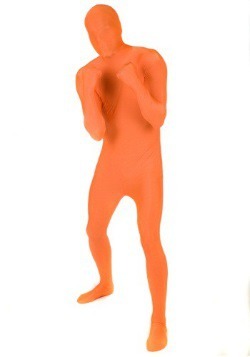 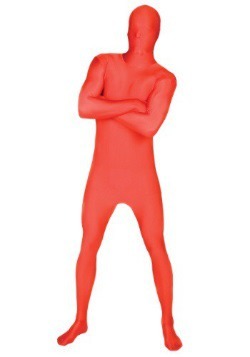 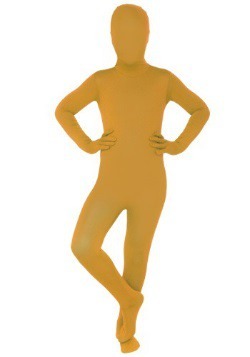 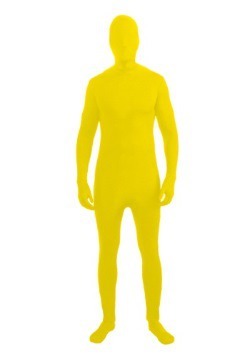 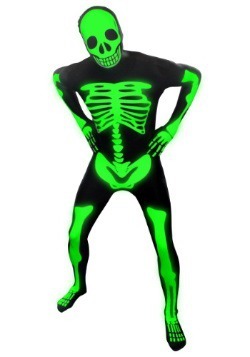 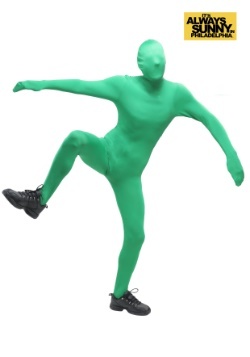 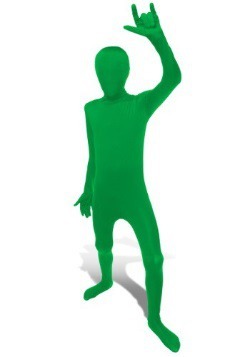 Zentai suits have achieved popularity thanks to characters like The Green Man from It's Always Sunny in Philadelphia and hip hop dance groups such as The Body Poets in the U.S. and Remix Monkeys in the U.K. 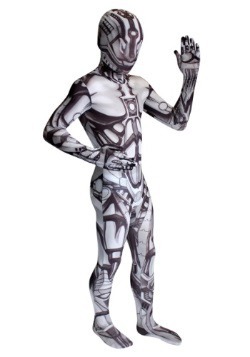 They've been used in music videos by the Black Eyed Peas and on popular TV shows such as America's Next Top Model.